It was the former Emperor of France, Napoleon Bonaparte, who once said that “the French complain of everything, and always”. That sure is a lot of complaining. Even though his comment was made over two hundred years ago, it’s a stereotype that has stuck with French people, even when it comes to software reviews. Let’s make no mistake, I am French. 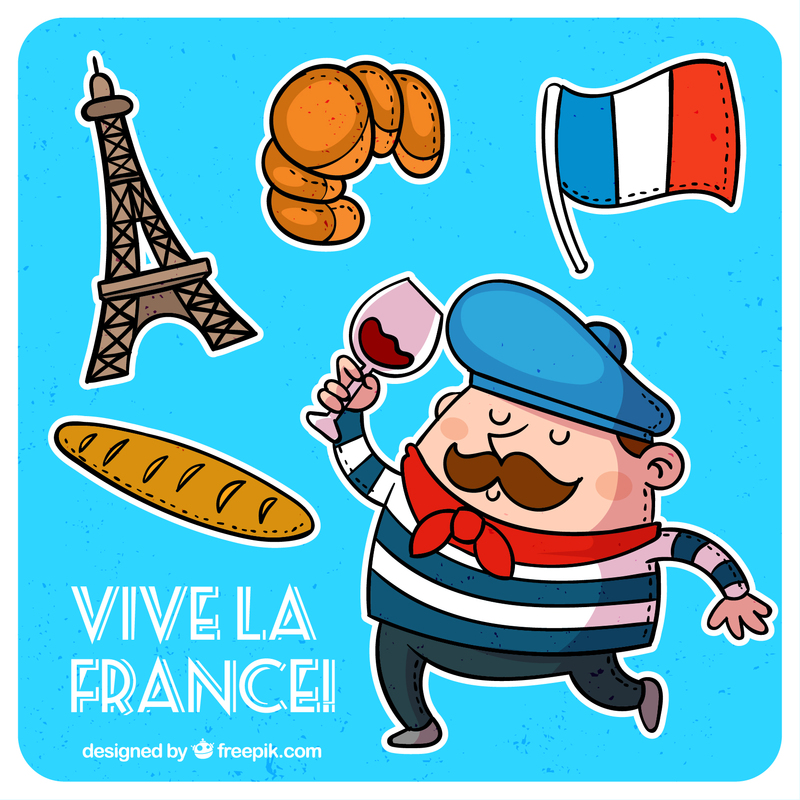 But I have the luck to live half of the time in Paris and half of the time in London, and when compared with English-speaking countries such as the UK and the US, there is at least some truth behind the theory of the French being, let’s say, more critical in their approach. To give you some background: we’re a French company with a very positive name (You Don’t Need a CRM) and we are the editors of noCRM.io, a sales prospecting tool used by clients in 80+ countries; mostly in France, the UK and the US. Over the years, we’ve dealt with different cultures and the intricacies that set countries apart—especially when it comes to handing out those sweet, sweet software reviews. Looking at French and English-written reviews on Trustpilot for noCRM.io, the average rating for our app with English-speaking markets—predominantly the US and the UK—is five shiny gold stars, from 80 percent of reviewers. The remaining 20 percent left four stars ⭐️. 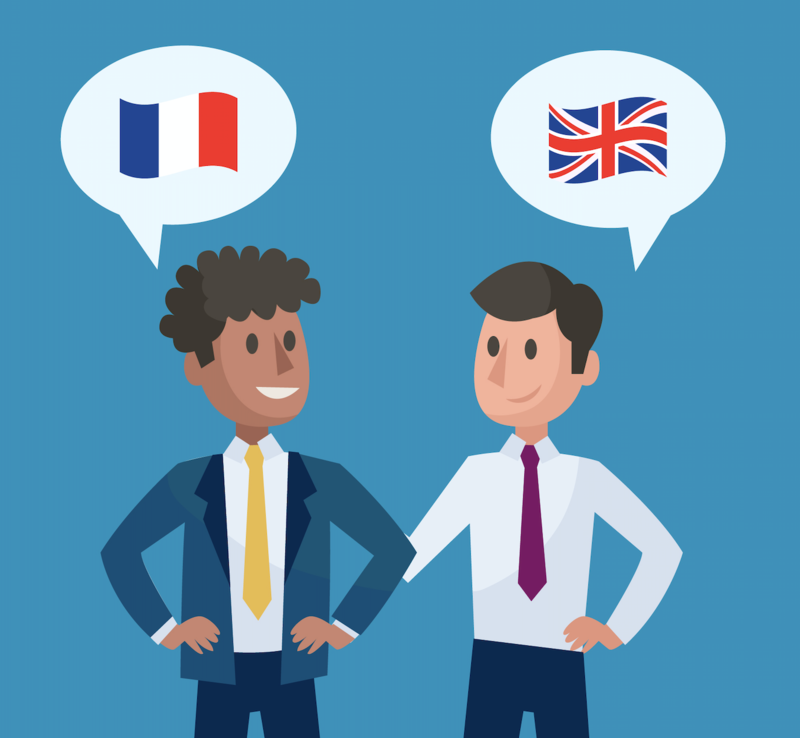 In France, the reviews are still favorable—but the number of four-star reviews from French-speaking customers is 40 percent, which is double the amount of English-speaking people leaving four-star reviews. “Four stars is nothing to be agitated about; it’s a good score”, you say? While it’s true that 80 percent of French customers rating our app a solid four out of five is a positive score, the way in which software reviews are left leave you scratching your head. Here are two software reviews, one from an English-speaking customer and another translated from a French customer. They are both positive software reviews, no doubt. But guess which one is the five-star review. Most would point to the first one as it’s more in-depth and goes to greater lengths to list the positives. Funny, then, that the first review is the French translation and received four stars. The second review was from a UK customer, who awarded noCRM.io five stars. On the face of it, the review that offers less favourable remarks gave a better overall score. How is it possible that with the “ideal” software, great customer support and “very competitive” pricing, the French person does not give a 5-star rating? Let’s have a closer look with a croissants’ story. To understand the mindset of the French and their ratings, I need to take you to Paris— one of the best cities in the world for patisserie (I don’t use the word pastry there as it does not describe the same reality). There is a bakery near Notre-Dame de Laurette named Sébastien Gaudard that sells one of my favorite candies (vanilla gum). One day I went there to buy some of that candy and I saw a ranking of the best croissants in Paris by Le Figaro, Sébastien Gaudard was second in the whole city. Think about that for a second: the second best croissant establishment in the capital of the best country in the world for food, where the croissant is the most iconic product along side baguette, foie gras and cheese. It’s certainly an impressive feat, especially when you factor in the countless bakeries, cafes and supermarkets that sell fresh croissants. Now, you’re most likely wondering who is producing the best croissant in Paris and how much it scored? The answer is Pierre Hermé, with an outstanding 15 out of 20. Wow. The problem of ratings comes from very different cultural approaches and is deeply rooted in education. In France, school teachers are always afraid of saying to students that their work is good (in case it makes them lazy and stops them from working hard). So the idea is: you can always do better, no work can be perfect and nobody can have 20/20 (this is changing a lot actually, but for my generation it was so true). My eldest daughter (of whom I am of course very proud) was the first in her class in the 3 most important subjects in the curriculum during her last year of high school in France. Do you think she was congratulated or something like that? Not at all, she got something like “Good, but in mathematics you gave up“. In the UK it’s the opposite: you must always focus on the positive aspects and encourage children in what they do or say (until the student fails at their final exam). My wife is a teacher in a bilingual primary school and she was incredibly amused by the difference between the comments made by the English teacher and herself. By reading them you would think that they were not directed to the same student. But when discussing together, the two teachers had the same exact view of the work and capability of that student. Same view, different words. Who should I ask for software reviews then? If you want critics, to understand where you can improve, ask the French. But if you want a 5-star rating, ask a Brit 😉 Still, beware of one thing: English-speaking people tend to be very picky on service so you’d better have great customer support. That being said, French people can still write great feedback. If you want to see what French people say about noCRM, have a read here (in French of course). We haven’t displayed the ranking, but 40% have given 4 stars. 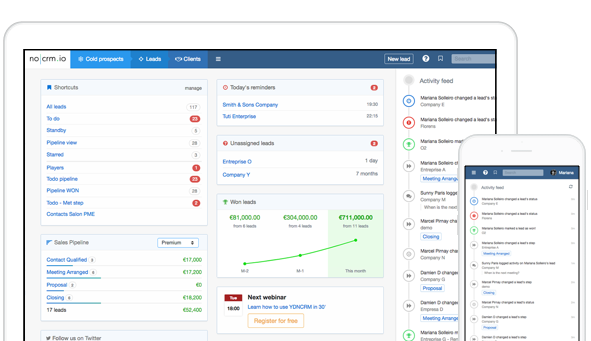 You can also have a look at the English-written reviews of our sales CRM software where 80% are five-star ratings.